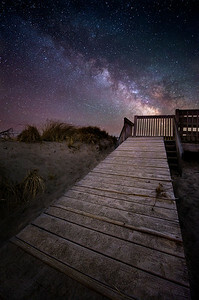 After the sun goes down a whole new world awaits. 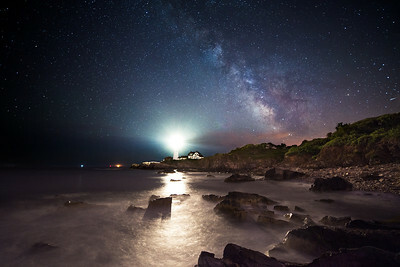 Some of my favorite images and some of my favorite shooting experiences occur in the dark. The techniques, processing, scouting, and logistics are literally night and day when compared to shooting in the daylight. For a guy who used to be afraid of the dark I have learned to embrace the night! 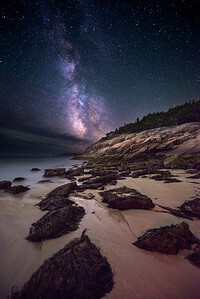 The Milky Way rises over Sand Beach in Acadia National Park, Maine. 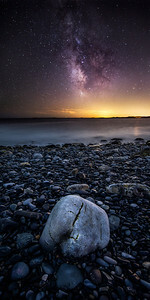 Local ordinances in Bar Harbor and other area towns are aimed at curbing light pollution keeping the skies around Acadia some of the darkest in the Northeast allowing for star shows that few on the eastern coast ever get to see. 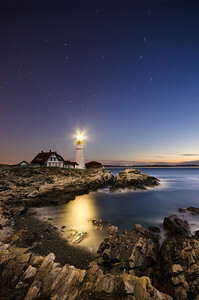 This image was awarded Best in Show at the 2013 Maine Photography Show. 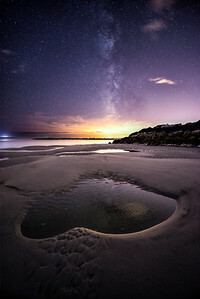 The Milky Way rises over Sand Beach in Acadia National Park, Maine. 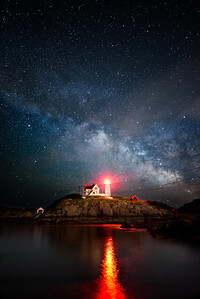 Local ordinances in Bar Harbor and other area towns are aimed at curbing light pollution keeping the skies around Acadia some of the darkest in the Northeast allowing for star shows that few on the eastern coast ever get to see. 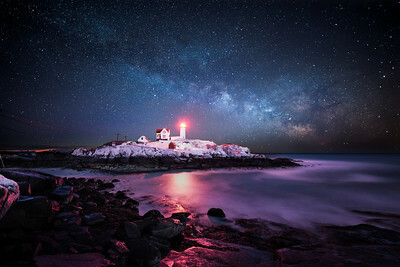 This image was awarded Best in Show at the 2013 Maine Photography Show.